As a non-profit organization, the foundation relies on the generosity of individuals like you. 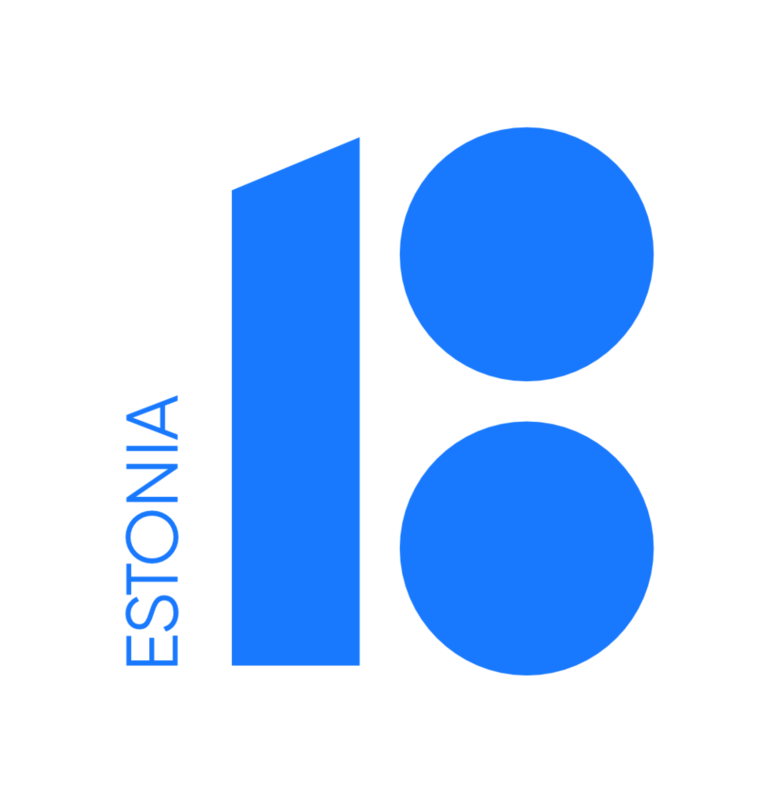 All events including Estonian Cultural Days 2017 are fully funded by donations and sponsors. Volunteers have spent countless hours assisting in assuring we can continue to keep Estonian culture alive.